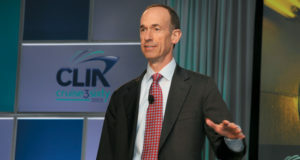 Celebrity Cruises is ordering a fifth Edge-class ship for delivery in 2024, with its parent company Royal Caribbean announcing a deal for the new vessel with French shipyard Chantiers de l’Atlantique. 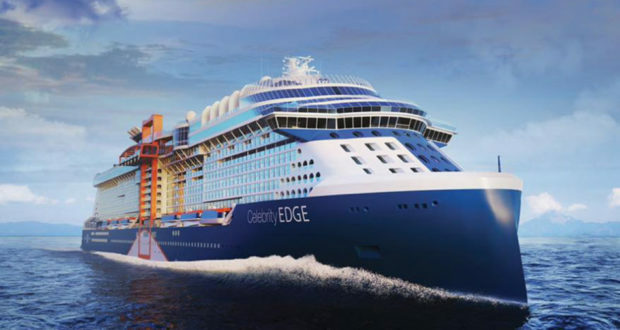 Celebrity Edge, the first ship of the class, was launched in late 2018 after construction began in 2016, and three other Edge-class ships are on order and scheduled for delivery in 2020, 2021 and 2022. 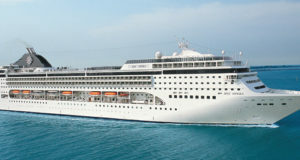 The luxury cruise line’s fifth Edge-class ship is scheduled to be delivered in autumn 2024. Celebrity Edge is “designed to shatter expectations”, the company says in its marketing materials for the ship. It boasts “luxuriously designed rooms that erase the boundary between indoors and out, a cantilevered Magic Carpet soaring above the sea, and a collection of 29 world-class restaurants, bars and lounges”. 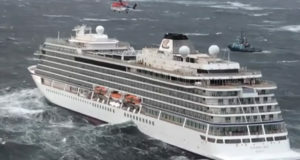 The ‘magic carpet’ it is referring to is “the highlight of our outward-facing vision”, a bar with space for live music that protrudes from the centre of the ship on a floating platform that reaches heights of 13 storeys above sea level. 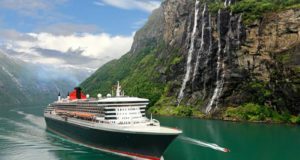 “Edge class made an immediate hit with Celebrity Cruises’ guests and is a state-of-the-art example of technical excellence and elegant design. 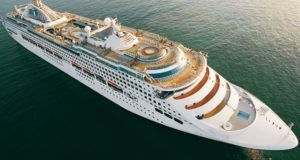 We can’t wait to build the next one,” says Richard Fain, chairman and chief executive of Royal Caribbean Cruises Ltd.
“Celebrity Edge has delighted our guests and affirmed Celebrity Cruises as the leading modern luxury brand,” Lisa Lutoff-Perlo, president and chief executive of Celebrity Cruises, added.